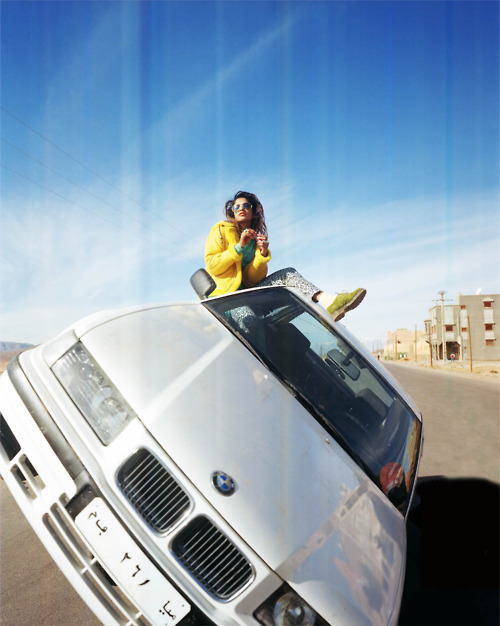 My favorite music video right now and maybe of all time is M.I.A.’s latest video for her single “Bad Girls”. It’s mesmerizing, new, so so cool, inspiring and pretty unbelievable. I agree with Romain Gavras the director who says “Now, it will be hard to make something as grandiose as this. The next video needs to be shot on the moon.. on the moon with hookers.” – I hope they put that idea into action! Plus, today I found a documentary about the making of this genius music video, you should definitely watch it..